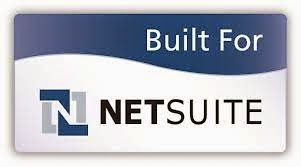 Pacejet continues to invest heavily in our Built of NetSuite verified solution, providing the absolute best enterprise-class, multi-carrier quoting and shipping solutions for the NetSuite cloud- based ERP system. 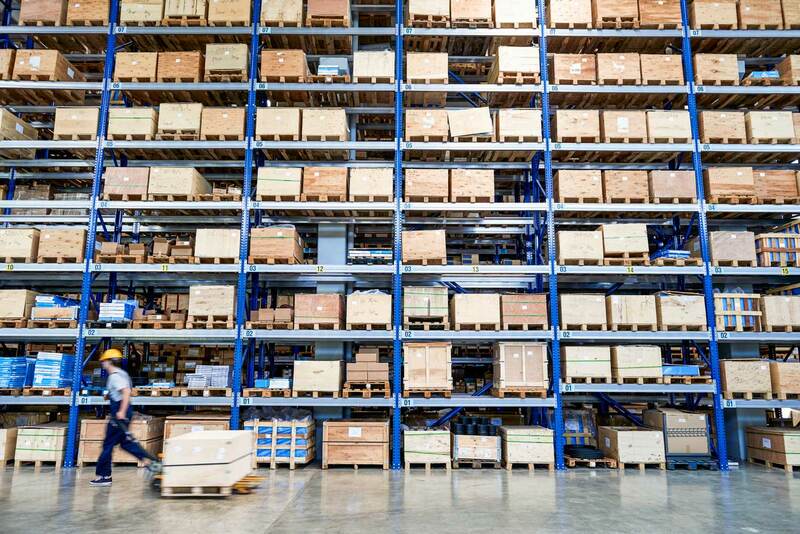 Features like freight quotes for sales orders, estimates, item fulfillment records, and even purchase orders along with innovative shipment processing workflows, and a greatly expanded network of parcel, LTL, and 3PL shipping options are what make Pacejet the best choice for your NetSuite shipping needs. The latest 2014 releases of NetSuite and Pacejet solutions brought another year of tremendous growth and innovation. If you haven't seen our latest intro video for NetSuite solutions, take a closer look --- at the introduction and the quick demonstration of advanced NetSuite shipping in action.